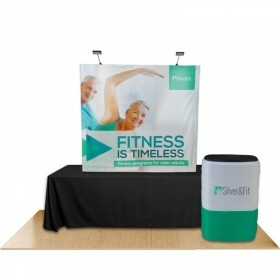 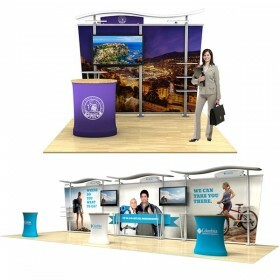 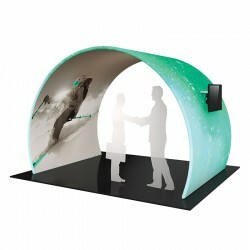 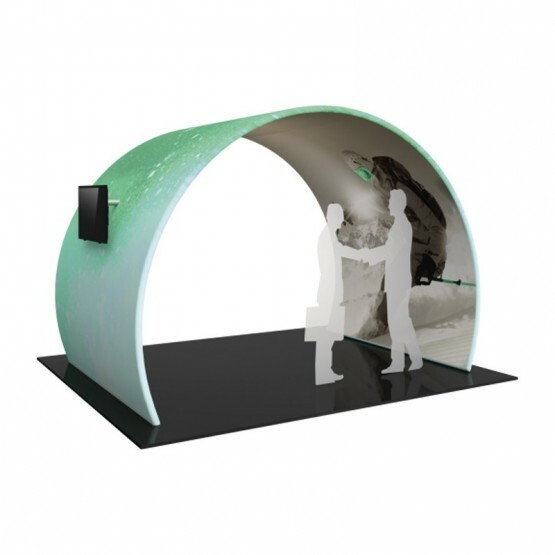 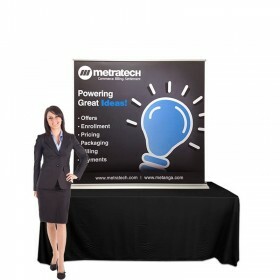 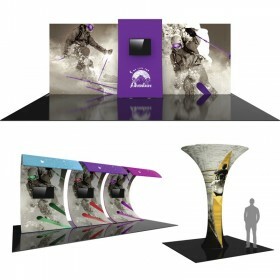 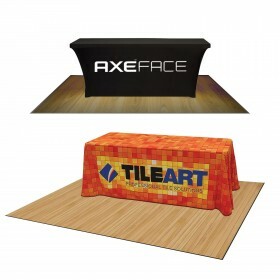 Formulate® tension fabric arch display structures are designed to welcome attendees into your booth while incorporating generous space for branding and messaging. 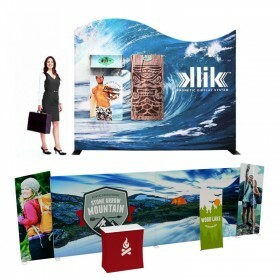 By providing an interior space to captivate audiences at trade shows, events or product launches, you'll define your brand like never before. 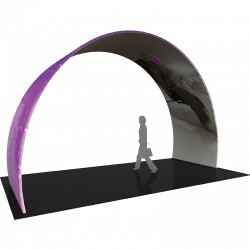 These arch shaped tension fabric structures can provide a larger than life solution for any exhibitor - available in 10ft, 12ft, 20ft or 30ft entryway structures. 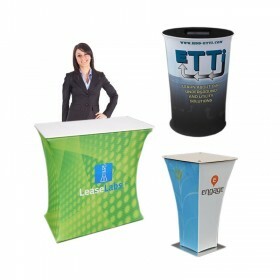 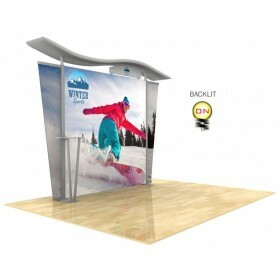 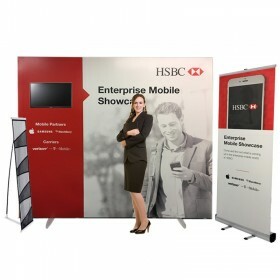 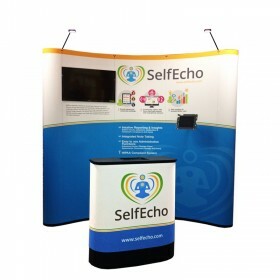 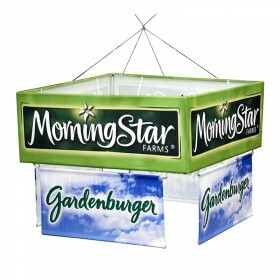 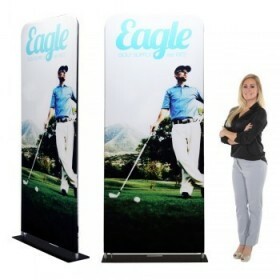 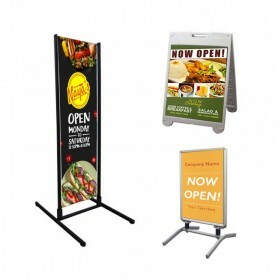 By adding a hard to miss towering structure to your trade show booth this allows you to attract attention from across a trade show floor. 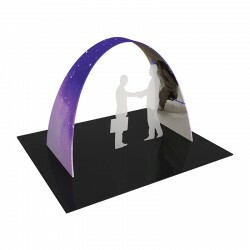 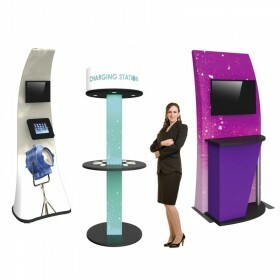 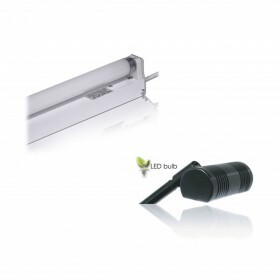 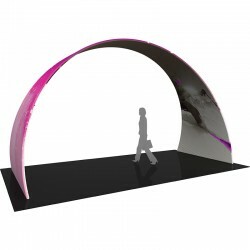 Monitor mounts insure attendess will interact with you and optional accent LED display lighting can be incorporated to add glow within any arch for more impact. 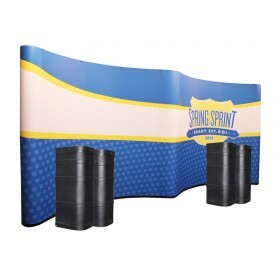 Any exhibit booth can benefit from the additional functionality of these Formulate® arched tension fabric display structures provide. 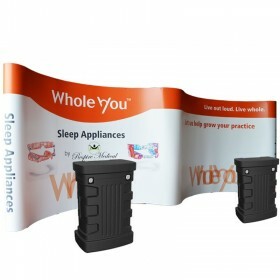 12ft Arch kit includes zipper pillowcase fabric graphic, arched aluminum frame hardware, two medium monitor mounts and two wheeled cases. 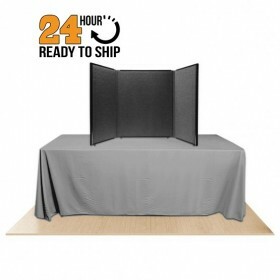 Set-up dimensions: 136.56"W x 95.31"H x 92"D. *Monitors not included. 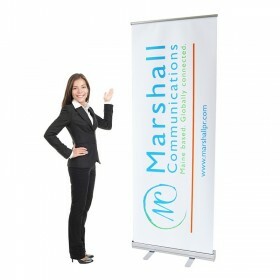 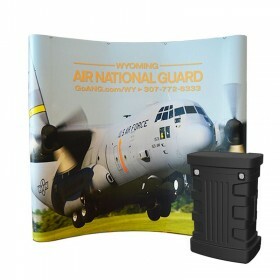 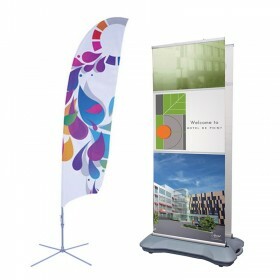 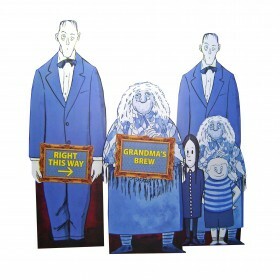 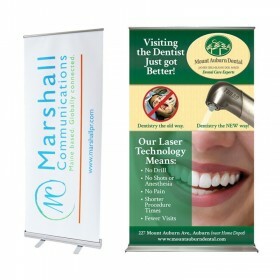 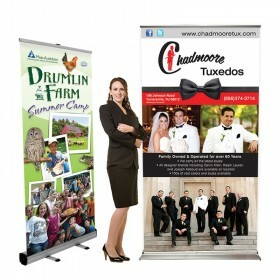 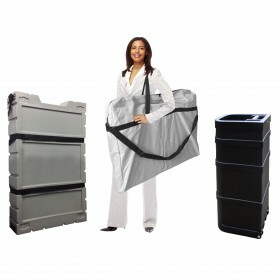 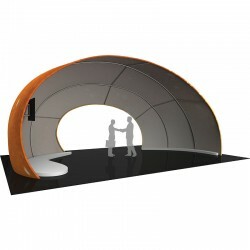 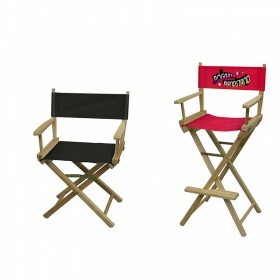 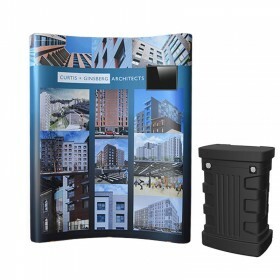 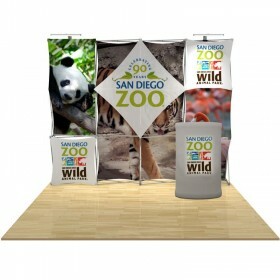 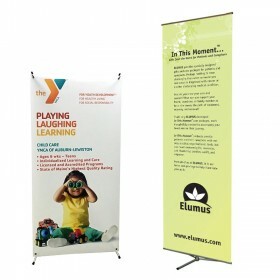 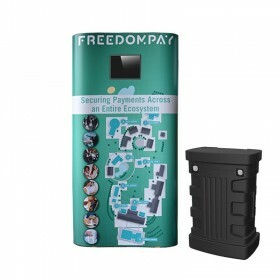 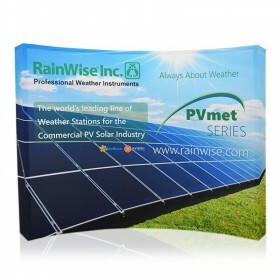 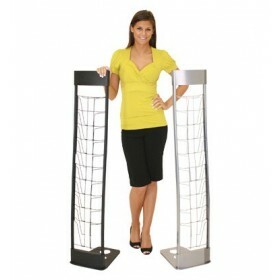 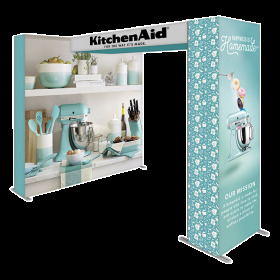 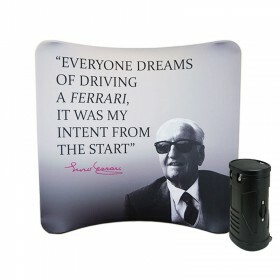 10ft Arch kit includes zipper pillowcase fabric graphic, arched aluminum frame hardware and wheeled case. 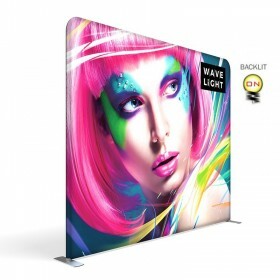 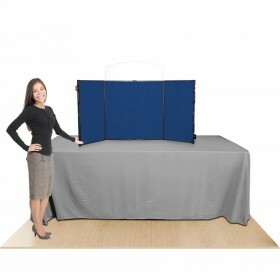 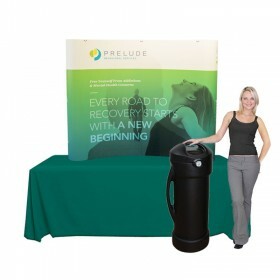 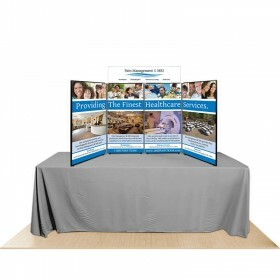 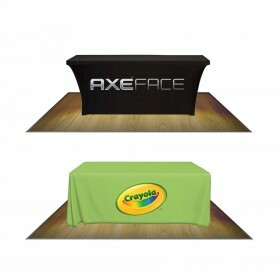 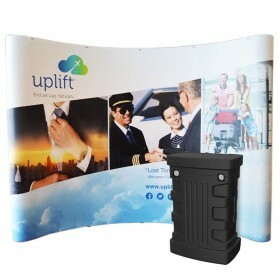 Set-up dimensions: 114"W x 91.83"H x 58"D.
20ft Arch kit includes zipper pillowcase fabric graphic, arched aluminum frame hardware and wheeled case. 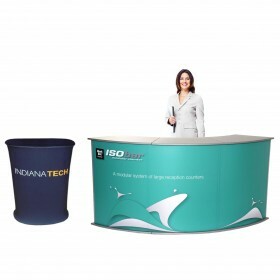 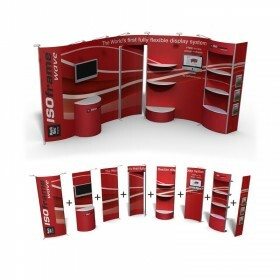 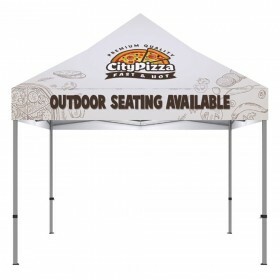 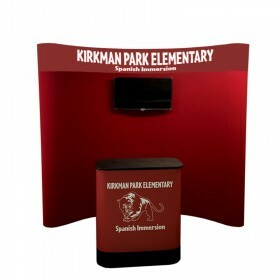 Set-up dimensions: 229.58"W x 136"H x 96"D.
20ft Twisted Arch kit includes zipper pillowcase fabric graphic, arched aluminum frame hardware and three wheeled cases. 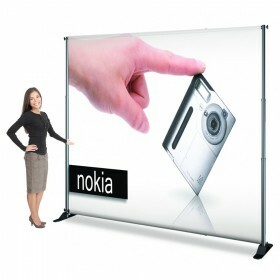 Set-up dimensions: 234"W x 144"H x 120"D.